Summer vacation has arrived in the desert! When school was still in session, we were counting the days for summer to begin. Now that it’s here, the kids are already bored. 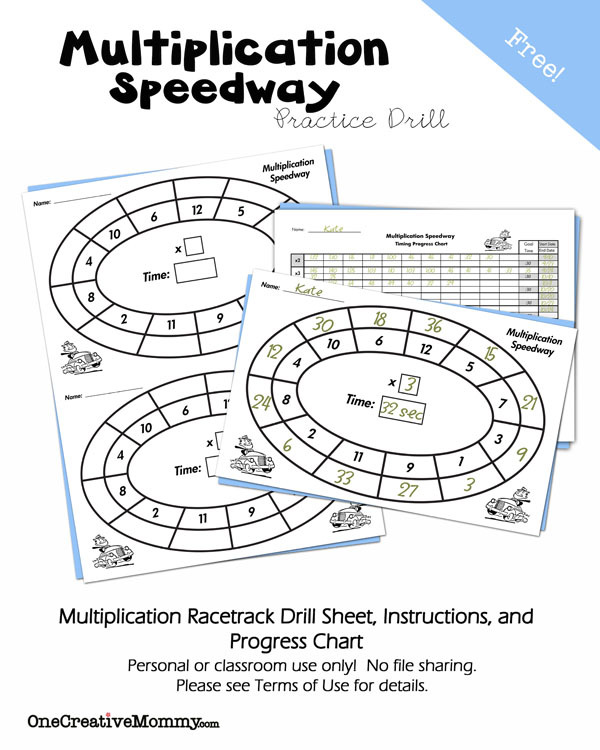 I don’t want the kids to forget everything they learned in school over the summer, so I created a fun math game to keep their multiplication and division facts fresh. 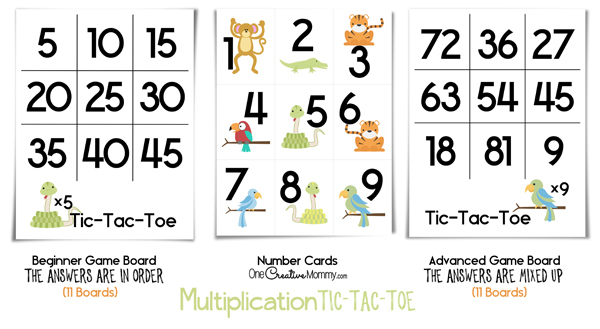 Get ready for Multiplication Tic-Tac-Toe! The game is simple to play, and I’ve included game boards for advanced and beginner players. Kids can start with the beginner boards if they are still learning their facts, and then move to the advanced boards when they are more confident. I’ve also included two ways to play. The first way focuses on multiplication, and the second way reviews division facts (without the kids even realizing that’s what they’re doing). 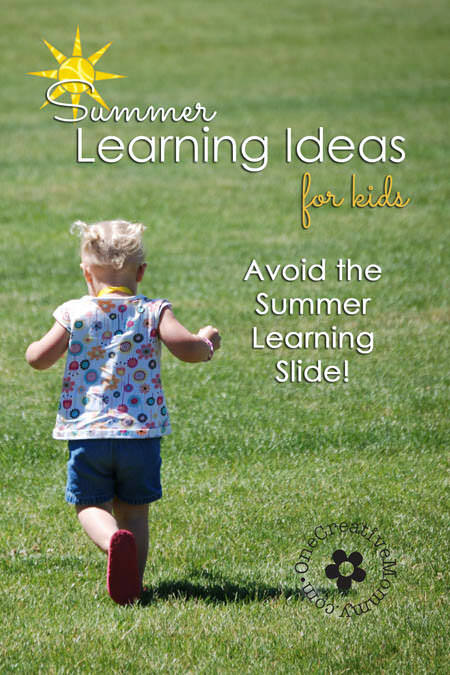 Click the images below to open the pdf printables. They will open in a new screen, and you can choose to save the files for later or print right away. 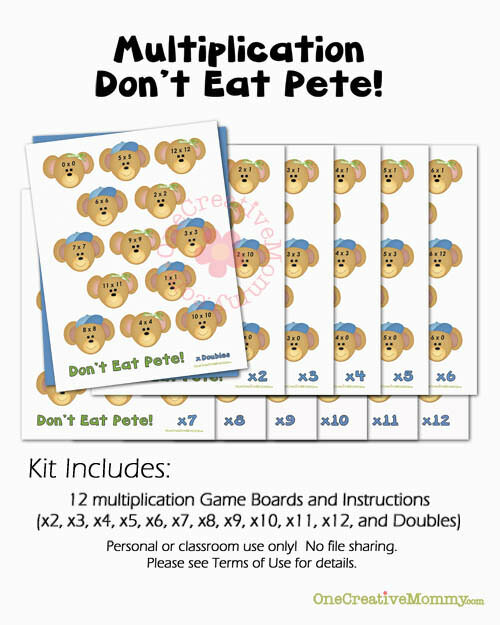 Instructions are included with the printables, but I’ll include them here as well. Separate the 9 number cards by cutting along the black lines. Shuffle the number cards and place them face down on the table. 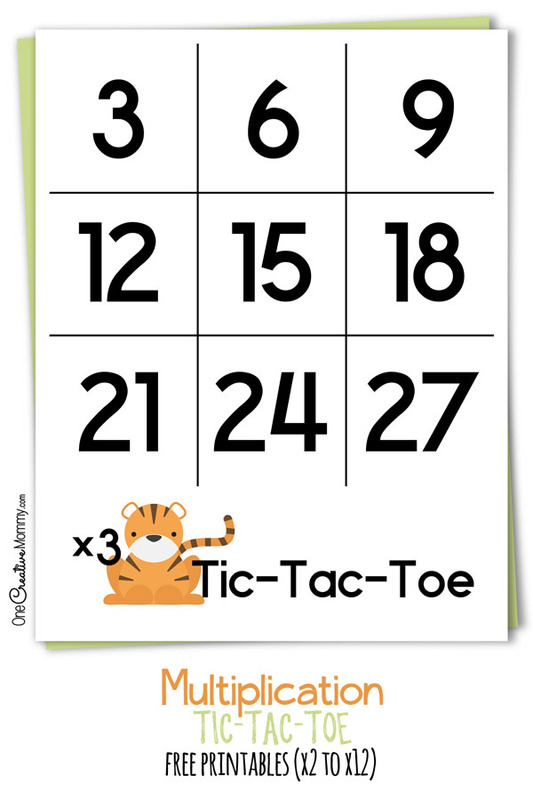 If the player is correct, he covers the number (21) on the tic-tac-toe board with a marker. If the answer is incorrect, he places the number card at the bottom of the number card pile to be used again. Player 2 draws a number card, multiplies, and announces the product. If the answer is correct, he covers the answer on the tic-tac-toe board with one of his markers (different markers than player 1). Play continues until one player has covered three answers in a row on the board (across, down, or diagonally). He is the winner. Place all number cards face up so that they can be seen by both players. Play continues with each player selecting cards and placing markers on the board each time he gets a correct answer. The first player to get three in a row (across, down, or diagonally) is the winner. Thanks for stopping by today. Have a fun summer! Thank you for this beautifully designed game! I have pinned it for later when my grandkids are ready to do multiplication. I think you are going to help many children keep their skills fresh over the summer with this educational contribution. Teachers never stop teaching! Thank you! Thanks, Ruby. My kids have a lot of fun with it.